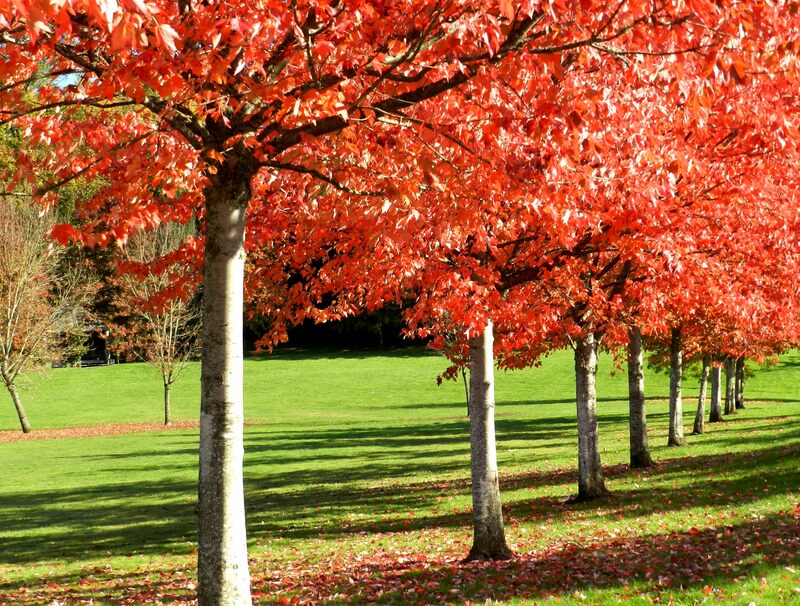 The fall season is such a reminder that change is inevitable… and that changes that seem .. well, negative, can instead be a sign of a brilliant future and new growth. The leaves on the trees are so spectacular! 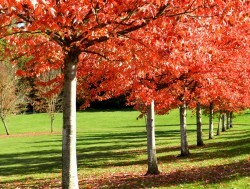 But, they are a sign that the leaves are dying and the tree is preparing to go into a kind of winter hibernation. When the weather starts getting rainy, overcast, and chilly instead of hibernating and mourning the passing of summer… we can take that time to focus in on some of the marketing efforts we were “going to get done!” We all have that list. In general, we have a tendency to attract the same business and the same type of clients as we did in the past. Maybe this year we can aim to try to change something about our marketing and business efforts to attract more and a different clientele. For example, you might have so many clients in financial trouble that maybe on the radar for the next 6 months you can aim for more financially stable buyers and sellers. That change has to happen in your head first! All changes originate in that grey matter between our ears. Try to figure out why you attract certain business. Your marketing in the next six months could be more focused, more internet based, or more fun and creative. Change is ahead… make yours INTENTIONAL!